Results from the DCI Southwestern Championship presented by Fred J. Miller, Inc. on Saturday, July 18, determine the performance order for the DCI Southeastern Championship in Atlanta, Georgia. Once seeded in score order, corps were drawn at random in groups of three (First through third, fourth through sixth, etc.). 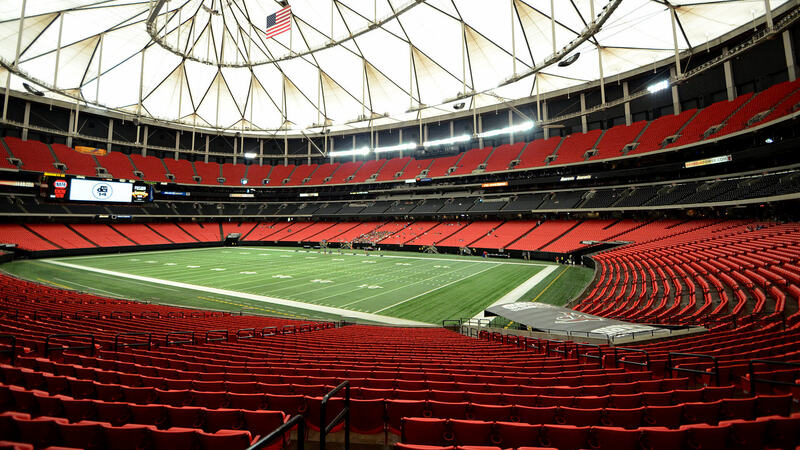 Buy tickets to the DCI Southeastern Championship. Watch this event via DCI Live! webcast.